Last weekend, we heard rumors of LG G6 coming with Google Assistant. Well, according to a new report, LG is all set to launch the G6 with Google Assistant and also ditch removable battery to achieve water-resistance. 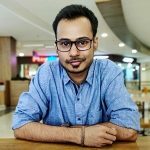 According to this report, LG has finalized its decision to integrate Google Assistant in its G6 instead of Amazon’s Alexa. The reason for going with Google Assistant instead of Amazon’s Alexa is that LG feels Alexa is still not ready. However, LG does have plans to launch smartphones later this year which will come with Amazon Alexa. Well, this makes LG G6 the first non-Google phone to come integrated with Google Assistant, which currently is a Pixel exclusive feature. The report also states that this South Korean company has finally ditched the removable battery on the G6. This is done to achieve water-resistance on the G6. Besides, LG will also be going with Snapdragon 821 on the G6 as Snapdragon 835 is simply not available because of Samsung having hoarded the entire initial supply for its Galaxy S8. 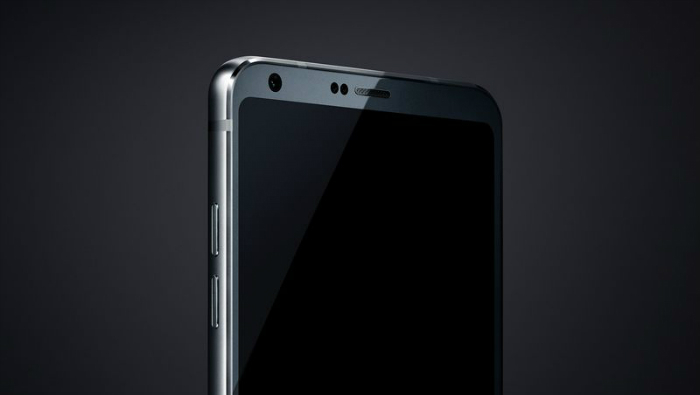 We have already seen the leaked image of the G6 (pictured above) which shows small bezels and rounded screen corners. The LG G6 is going to be unveiled on February 26 during MWC. Well, there’s still some time for that which means you should expect to hear more about the G6 in the coming days.